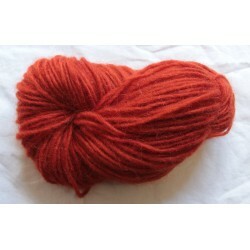 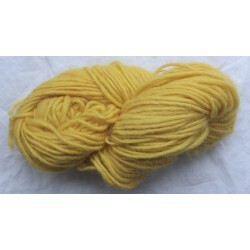 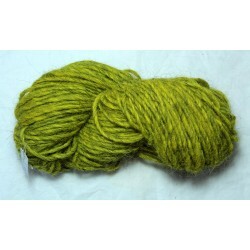 A beautiful and soft 1-ply wool, 100m / 100g, in 100g skeins. 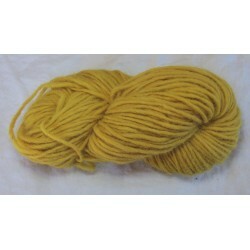 Ideal for naalbinding, crochet or knitting. 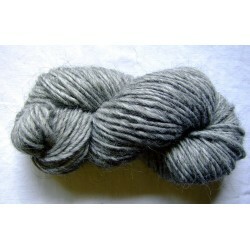 1 ply wool, 100m/100g. 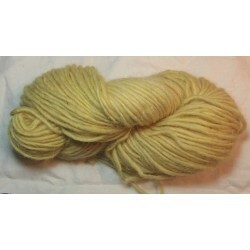 Natural sheep colors, undyed. 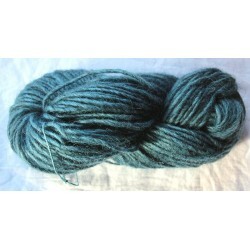 Icelandic wool.